After years of prepping, I’ve been reflecting on what I would do differently if I were starting to prep right now. 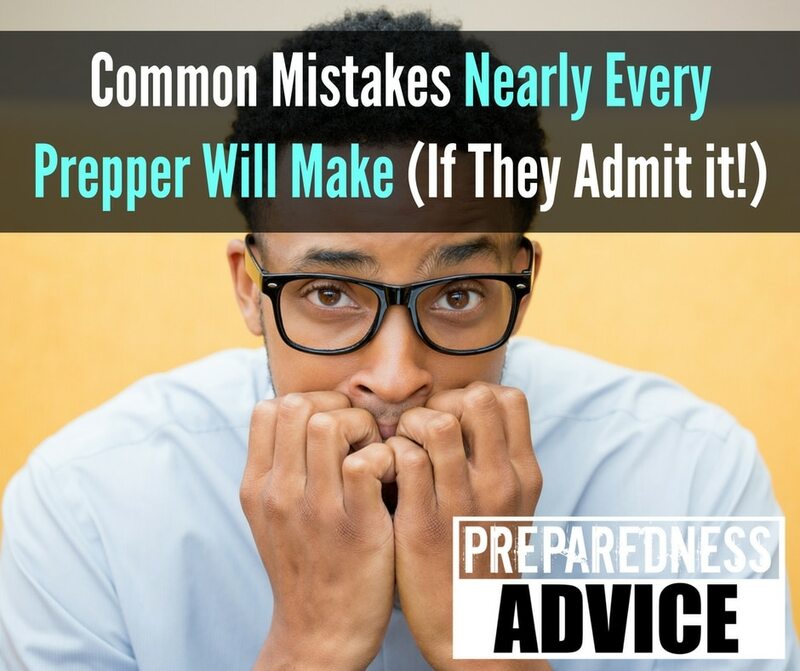 I’ll bet some of my mistakes are pretty common among all preppers and survival-minded people. These are some of the mistakes I made. Do any of these sound familiar? 1) I read too much Survival Blog when I should have watched more how-to videos on YouTube. Survival Blog gave me a big kick in the pants for getting started in preparedness, but it also sucked my wife and I into near-panic attacks and bouts of despair. One day I came home from work to find her at my desk, still in pajamas, hypnotically reading article after article on Survival Blog.